Did you forget the password for protected PDF documents? 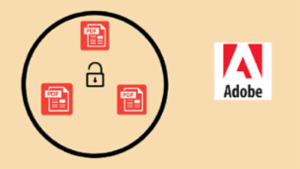 If yes, then go through this blog and get the best idea to remove security from Adobe files. How to Insert Custom Page Numbers in PDF Document? 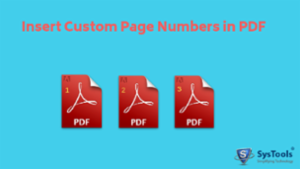 A quick & simple solution to add or insert custom page numbers in PDF documents in bulk. Set the colour, and position of your custom bates stamp & assign page numbers to PDF. 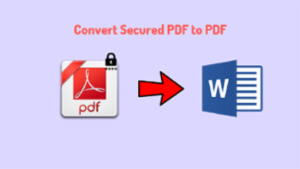 This post is going to help all those users who want to convert a password protected PDF to a Word document without a password. Here, they can learn both manual as well as a professional solution to export protected PDF to word document. 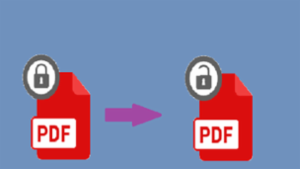 Want to remove a security password from PDF files? 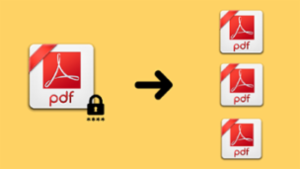 Know simple tips and tricks to remove security and restrictions from PDF files on a Mac OS X. Follow each step carefully to unprotect an Adobe PDF document. 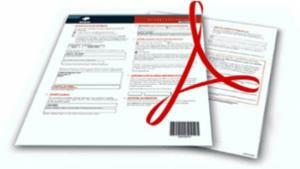 Are you among those users who are facing Adobe Reader highlighting problems? Then don’t worry here we have described the reliable solution that can solve “highlight function not working in Adobe Reader DC” problem easily. So, read the blog and get your query resolved. 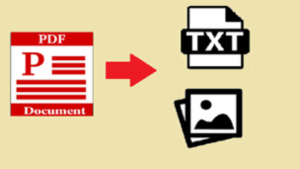 Learn simple and easy methods to extract text and images from PDF documents. 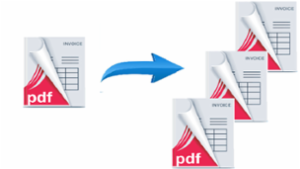 Extract data from the selected pages of Adobe PDF files. The user either manual or professional solution to save data from PDF document. To make data more confidential it is needed to generate a watermark on a PDF file. So, read the blog and get the complete knowledge about PDF watermarking. 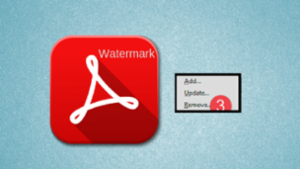 Also, learn simple ways to insert watermark in PDF files. Here is the list of top 3 best PDF Restriction Remover software with their key features and pros and cons. One can choose the specific PDF security remover program according to their need. 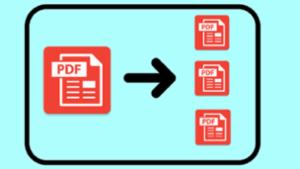 How to Send Multiple PDF files as One Attachment for Free? 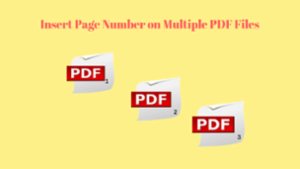 Know simple methods to join multiple PDF files into one. 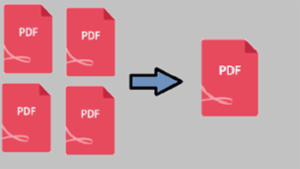 This article explains both a manual as well as a trouble-free method to merge multiple PDF files. Select any method as per your requirement. Very nice piece of software. Thanks for making it available as Freeware. PDF files can have any type of restrictions one among them is editing. It is applied to protect the document from any modifications. But, sometimes in order to update the details user demands to edit a secured PDF form. 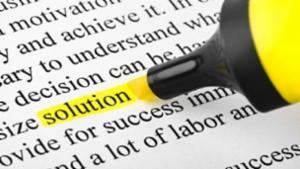 Therefore, in this blog, we have discussed a simple approach to edit locked PDF. A Watermark is applied to protect intellectual property, basically, it adds more professionalism. Many people want to add a paid invoice watermark in PDF files so that paid invoices can be easily identified. 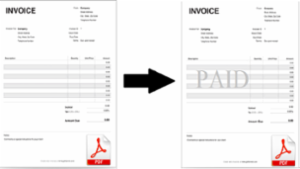 Read this blog & learn some techniques to add a text watermark in PDF invoices. Is It Safe to Use Online PDF Merger? Most of the times we combine PDF files using online PDF joiner software. But, is it safe to use online PDF merger tools? So, to get all answers read the blog and get the complete knowledge to merge PDF files efficiently. Extract data from PDF invoices in just a few clicks. Know complete details about PDF invoices and understand the need to obtain text from PDF invoices. 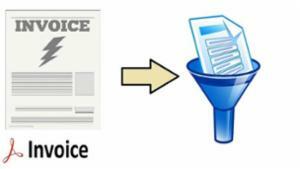 This blog is going is going to describe the complete and best solution to perform PDF invoice data extraction. PDF is a worldwide trusted document format known for its portability and security measures. 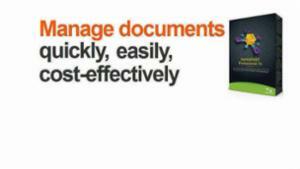 Yet, every well-informed user knows that PDF files require holistic management for the best output. 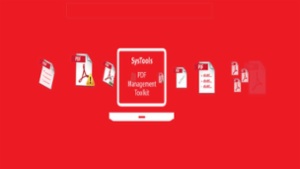 SysTools PDF Toolkit provides assurance of absolute management for your PDF files in a reliable manner. Thank you for reviewing the capabilities of this product and I think that for me this utility will be useful. I work as a writer here and I save many of my files in PDF format with subsequent parsing and formatting. 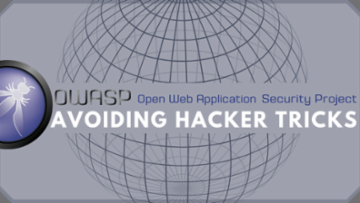 I hope to use this guide as many functions are still to be tested in practice. Do you have so many invoice documents and searching for a method to separate invoices. If yes, then read this blog and know about best PDF Invoice Splitter tool. With this advanced utility, you can easily perform the splitting of invoices into several documents and save them in the desired location. Nowadays Bates Stamping is used in many legal firms, lawyers, etc. because adding bates numbers at header or footer of your documents helps in the unique identification of the pages. 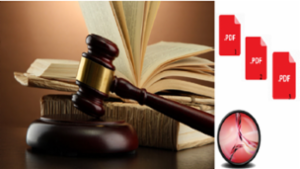 Identify best legal Bates Stamp Software and insert Bates numbers to PDF documents effortlessly. 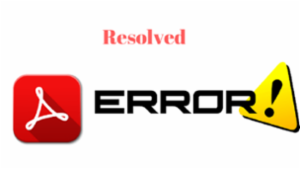 How to Resolve PDF Error – "The File is Damaged and Could Not Be Repaired"? Are you looking for the perfect solution to fix the error message "The File is Damaged and Could Not Be Repaired"? 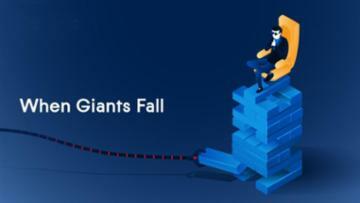 Then, go through this post and know the step by step process to resolve the error message. Customer emails a PDF to a sales rep. They get the error message can't open, the file is damaged. Save it to network drive, same error. Go to email and forward the message - now you can open the PDF. Know simple techniques to insert page numbers in Adobe PDF files. Learn both online as well as offline solution to add page number to PDF. Complete steps are given to to carry out bates numbering task efficiently. 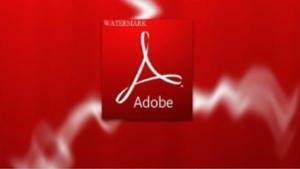 Know the simple process to add, remove and update PDF watermark by using Adobe Acrobat Pro. Follow the steps described in this blog carefully and perform PDF watermarking in an easy manner. 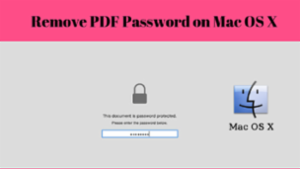 Want to delete password from PDF files permanently? If yes? 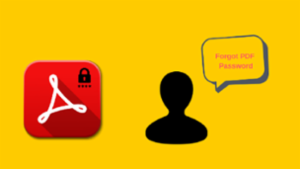 Then, go through this post and get the best solution to remove password security from PDF in bulk. 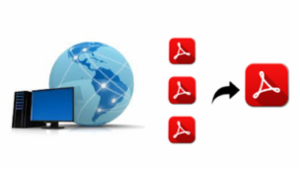 Know how to split one Adobe PDF document into multiple PDF files in an efficient manner. 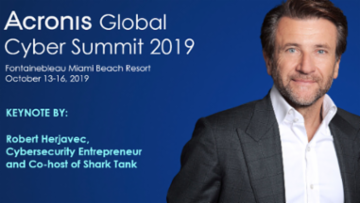 Learn different solutions i.e. 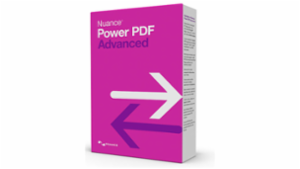 manual as well as professional solution to divide PDF into multiple files. should be batch process in saving pdf files separtates based on user defined pages and renaming name.